Skin: [LeLutka] - Kit/GOLDEN-Makeup 7-hairbase (curls lashes incl.) NEW! Lashes: [LeLutka] - 2011 lashes curl (skuplted) NEW! Eyes: [LeLutka] - Ellis Eyes-Cloud NEW! Jacket: Mimikri - Zazie Shrug silk NEW! Dress: Mimikri - Zazie taupe NEW! Dress: couverture LUMIERE Dress Green New! Dress: NINIKO Basic Turtle Black New! Stola: Mimikri - Leo Fur Stole brown New! Bag: bubble Behive Sally´s New! Hair: [LeLutka] - KEIKO hair -Walnut Whip NEW! Dress: Crazy Posh Dress Skin tone NEW! Leggins: Crazy Leggins 3 NEW! Skirt: Ibizarre Kayla Mini Skirt (denim stripes) NEW! Leggins: Crazy Leggins 4 NEW! Hair: Exile Dina/chocolate mix Dressing Room Blue New! 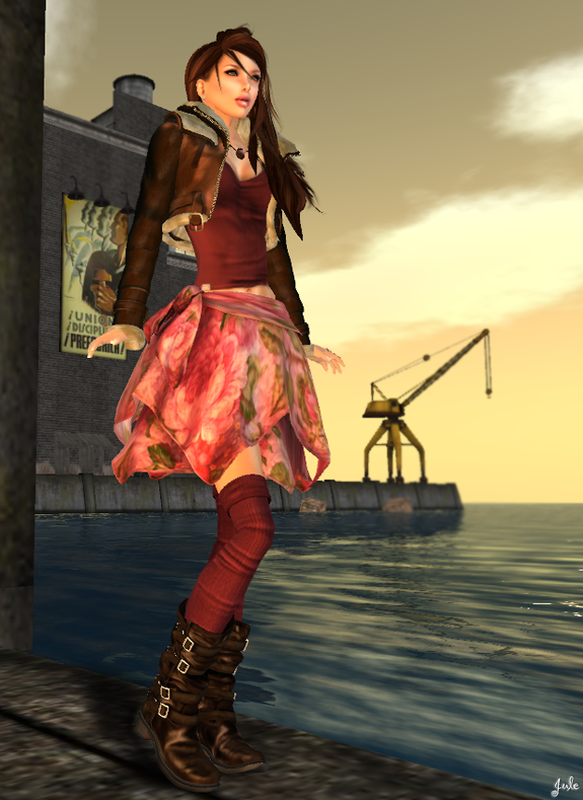 Skirt: The Secret Store - Chiffon - Granny's Roses New! 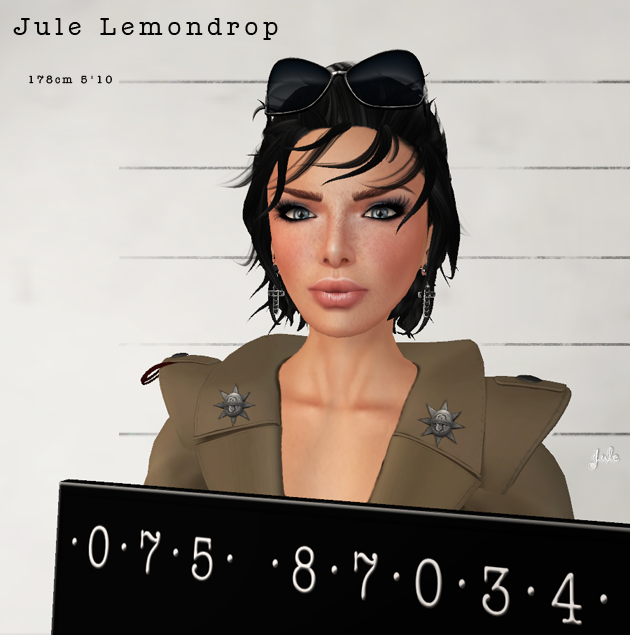 Hair: [LeLutka] - PAM hair/Almost Goth NEW! Dress: Mimikri - Emily beige New! 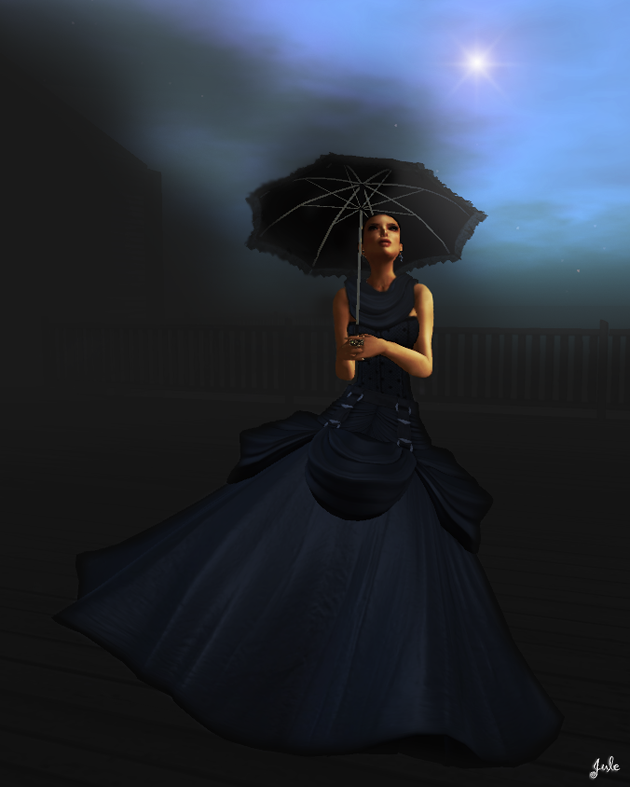 Gown: [LeLutka] - AVE gown/night NEW! Gown: [LeLutka] - REINA gown/skin NEW! Hair: [Shag] - Raw Sugar - charcoal NEW! 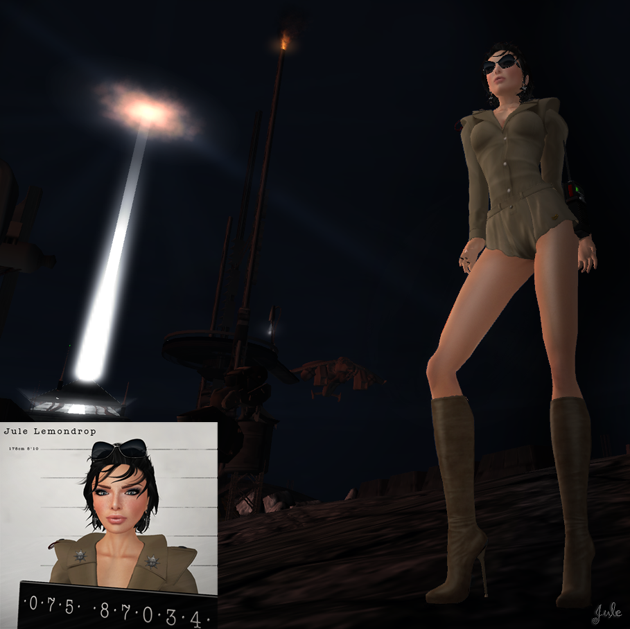 Romper: [LeLutka] - ALPHA romper/dirt NEW! Jacket: Mimikri - Foxy Jacket clay NEW! Shirt: Mimikri - Foxy Skirt clay NEW!